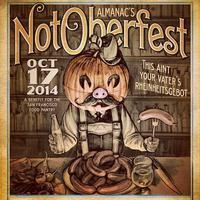 Our selection of what we would like to enjoy the week of October 16-23, 2014 in the Bay Area. The National Theatre Live brings back director Danny Boyle’s stunning production of Frankenstein starring Benedict Cumberbatch and Jonny Lee Miller. There are two versions where the actors switch parts playing either The Creature or Victor Frankenstein. See them both. Playing at the Elmwood in Berkeley, and Cerrito. Also playing this week is the NTL production of A Streetcar Named Desire with Gillian Anderson and Ben Foster and Shakespeare’s Globe: Henry V.
A brunch and book signing with Rachel Saunders at the Bull Valley Roadhouse for appetizers and a 5 course family style brunch including salmon rilettes, cheddar waffles with jam, tortilla espagnola with duck and more. Sip bloody marys in the garden, listen to a live jazz trio, and marvel at how many ways we can enjoy jam. After the meal, chat with Rachel and have her sign one of her books including the newest Blue Chair Cooks with Jam and Marmalade. Celebrating the coming of autumn and collaborations between people who make delicious things, this event is a cornucopia of fall flavors and fun. Friday brings an evening of meat, beer, friends and family. 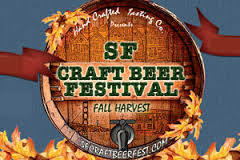 Featuring a dizzying array of butchery delights from 4505 Meats misfits and some favorite California breweries will pour with a focus on autumn seasonals: pumpkin beers, fresh hop ales and Octoberfest lagers. Benefits The Food Pantry. The people behind Berkeleyside are presenting the second annual Uncharted bringing together some of the world’s great thinkers for two days (October 24-25) of discussion, debate, and workshops designed to engage and inspire. Uncharted promises a stimulating, surprising, and fun forum that might best described as a mix of TED and Davos Berkeley style. Of particular interest are Saru Jayaraman, Douglas Gayeton and Laura Gayeton-Howard, Daphne Miller and Tanya Holland on how they’re revolutionizing the food industry. Oakland chef and restaurateur Charlie Hallowell dishes up memorable monthly meals with two thirds of ticket sales going to support local nonprofits. 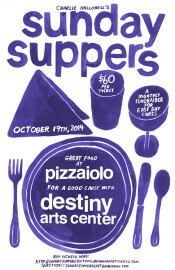 This month’s beneficiary is Destiny Arts Center. Sunday, October 19. Seatings at 5:30 (sold out) & 8pm. Tickets: $60 per person, wine included, for a multicourse, prix-fixe meal. A national film festival of outstanding international feature films and shorts that serve as visually compelling and artistically exciting portals to better understanding the contributions and issues of a broad spectrum of people with disabilities. These award-winning films will surprise you. Visit the historic 1874 San Francisco Old Mint on Thursday, October 23 for unlimited wine tasting and presentations on the history of wine in San Francisco and the City’s historical importance as the urban center for a world –famous wine making region. Benefits the San Francisco Museum and Historical Society. The 72nd Annual St. John Armenian Food Festival begins on Saturday, October 18, 2014 at Noon. Join the festivities! Celebrate authentic Armenian delicacies, music and dance. There will be children’s entertainment. 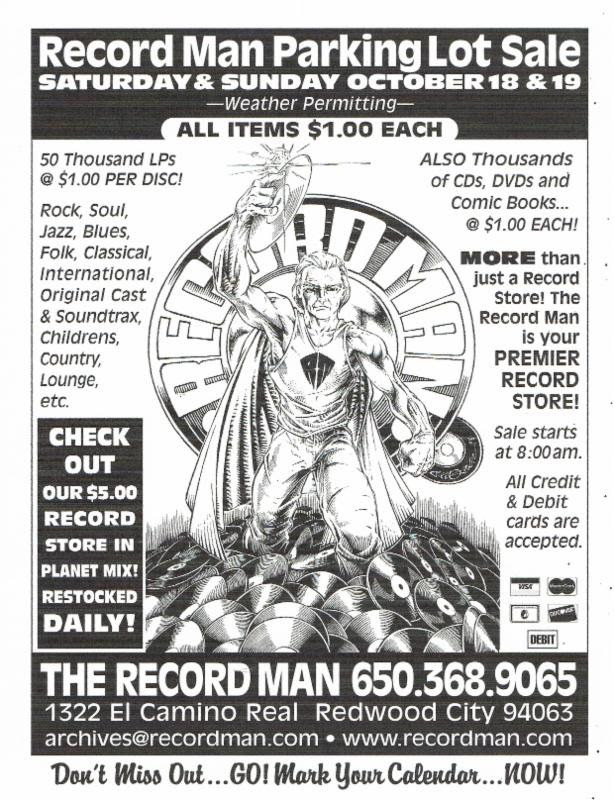 OK— we may be stretching our categories a bit but what with our Batman article this week and the fact that The Record Man in Redwood City has long offered the most incredible collection of records (including soundtracks), DVDs and memorabilia (with movie star magazines, sheet music, comics and ephemera), we just had to tell you about this weekend’s parking lot sale. Celebrating its 17th year, the United Nations Association Film Festival will showcase 70 groundbreaking feature and short documentaries in San Francisco and on the peninsula for the next two weeks. Timely stories offer new perspectives on the Israeli-Palestinian conflict, the slums of the world, the global waste crisis, women at the center of the drive for social change, teens placed in solitary confinement, liberty and inequality, fear and compassion. 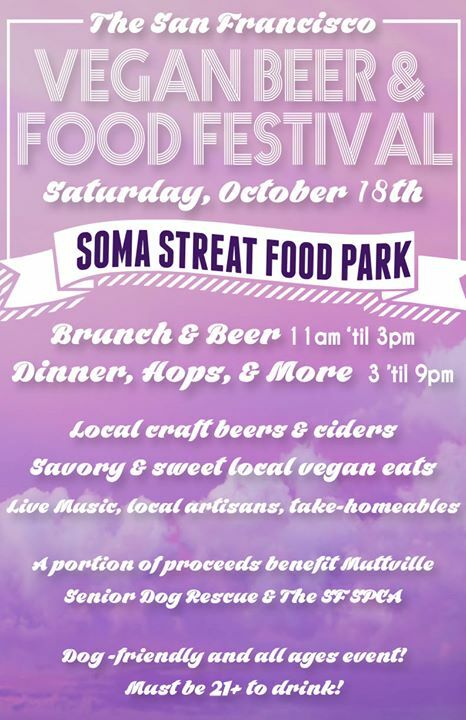 On Saturday SoMa StrEat Food Park and Hella Vegan Eats will be hosting the first ever San Francisco Vegan Beer & Food Festival! 20+ vegan vendors from throughout the Bay Area serving up the tastiest vegan eats, sweets and treats all day long. And lots of local craft beer. A portion of the proceeds will be donated to the The San Francisco SPCA and Muttville Senior Dog Rescue. The event is all ages and dogs are always welcome. An interactive showcase of media produced by youth ages 12-24. This two-day event will be a unique opportunity for youth, educators and the general public to celebrate the work of talented young media makers. 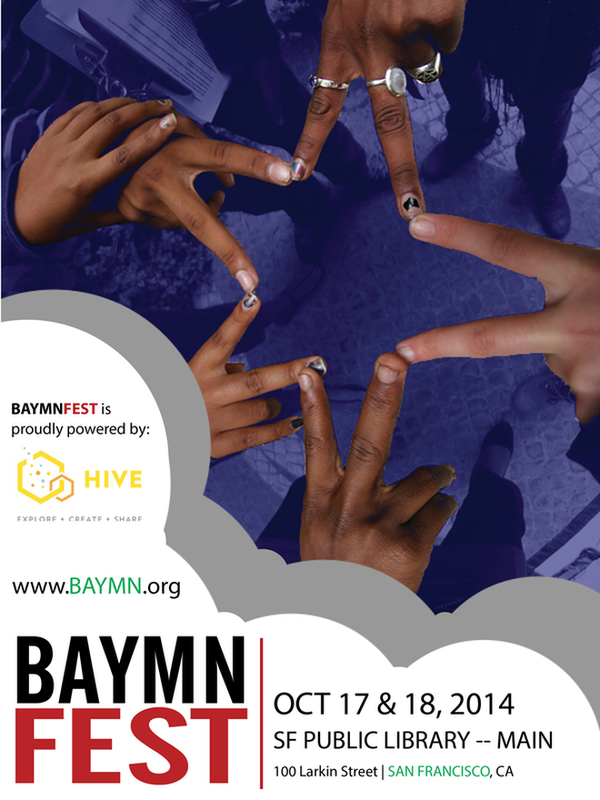 Through screenings, workshops, a transmedia gallery and networking opportunities, BAYMN FEST will be a place for young artists to share their work, meet their peers, acquire new tools, make their voices heard–and win cash prizes and media-making tools! All entries will be judged by a mix of youth, media arts educators, and media professionals. Taste highly acclaimed wines from the top 100 wineries of the year. Meet the winemakers. Feast on delicious bites from Wine & Spirits’ “New & Notable” Bay Area restaurants. Enjoy fresh oysters, local cheeses and an array of artisan specialties. Tuesday night in San Francisco to benefit San Francisco Bay Keeper. There is an especially strong schedule this week at San Francisco’s unique book store about food. Authors will present their new works on eating in Paris, Greek cooking, mastering mistakes in the kitchen, pizza, and demystifying classic French culinary technique. A showcase for independent feature and short films from around the world, with 40 films from 25 countries: USA, Germany, France, Spain, Denmark, Morocco, Turkey, Israel, Cyprus, Greece, Brazil, Belgium, Italy, Netherlands, Iran, Canada, Slovenia, Russia, Viet Nam, India, Lithuania, Cambodia, Austria, Japan, Belgium. 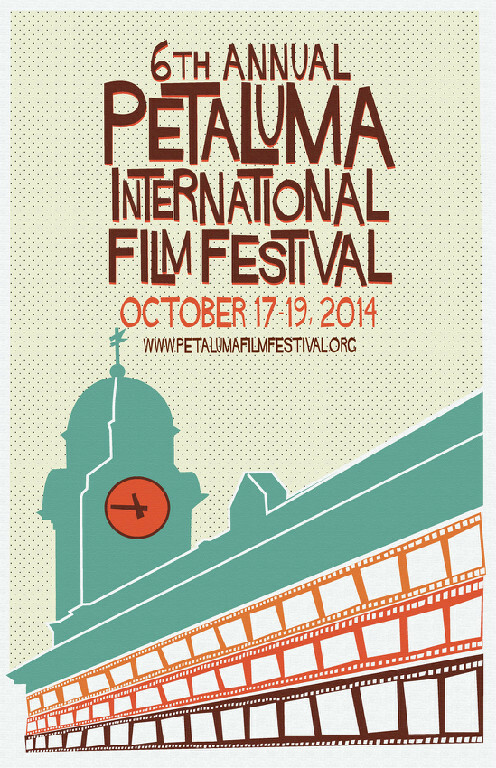 Petaluma International Film Festival, will also present a collection of films made by local filmmakers from Sonoma County to support the local film community and its filmmakers called ‘Sonoma Filmmakers Showcase‘ on Saturday, October 18 @ 5:45 pm. Nearly 75 breweries—- the established to up-and-comers from across the country are each expected to showcase two of their finest offerings with a strong emphasis on their Limited Release and Seasonal selections. Benefits One Brick:Volunteering Made Easy.